Government proposals to scrap controversial ground rents have dented McCarthy & Stone's ability to buy land, while its profits for the first half of the year dropped by more than 50pc. Ministers set out plans in December to abolish leaseholds amid concerns that home owners were being hit by excessive charges, including ground rents. But retirement housebuilder McCarthy & Stone has called for an exemption from the plans on the basis that it needs ground rents to fund its developments including the building of communal areas for its elderly residents. In the last six months it has become more cautious about buying new sites, securing 22 land exchanges and 21 planning consents, down from 30 land exchanges and 34 planning consents in the corresponding period 12 months earlier. The group has taken extra time to negotiate deals with councils over additional contributions linked to new developments, such as affordable homes, while the ground rent issue is worked out, it said. McCarthy & Stone reported disappointing results for the six months to the end of February on the back of a particularly subdued market for secondary sales. The company has been hit by higher building costs and has been forced to offer buyers greater incentives, such as part-exchange deals, to counteract the market, it said. As a result pre-tax profits for the six months to the end of February were ?10.5m, down from ?21.8m a year previously. Revenues increased by 1pc to ?239.6m. In the half-year period, McCarthy & Stone built 760 units at an average selling price of ?298,000 - more than 100 units less than the same period last year but at slightly higher prices. It blamed a pause in building after the European Union referendum in 2016 for having fewer new homes to offer people. Chief executive Clive Fenton said that despite the disappointing performance, the business was expected to perform better in the second half of the year and would still meet market expectations. Analysts predict that profits for the full year will be between ?91m and ?108m. 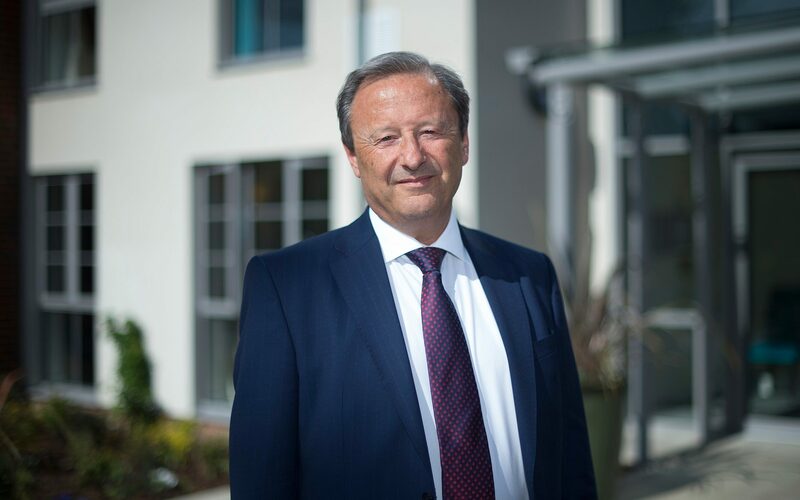 “The growing need for retirement housing caused by our rapidly ageing population also means the long-term prospects for our business continue to be positive,” Mr Fenton said. However, shares in the company were down 3.54pc to 132.25p on Wednesday morning.